Turn on your oven and pre-heat to 400°F (~204°C). Add almond milk + bread crumbs into a bowl & whisk together. Let this set for a few minutes so the bread crumbs can absorb the almond milk. Add eggs, oregano, pepper, basil, & worcestershire to ground turkey & mix together. Scoop ground turkey combination evenly into the muffin tray. Take the tray out of the oven and let it cool for a few minutes. 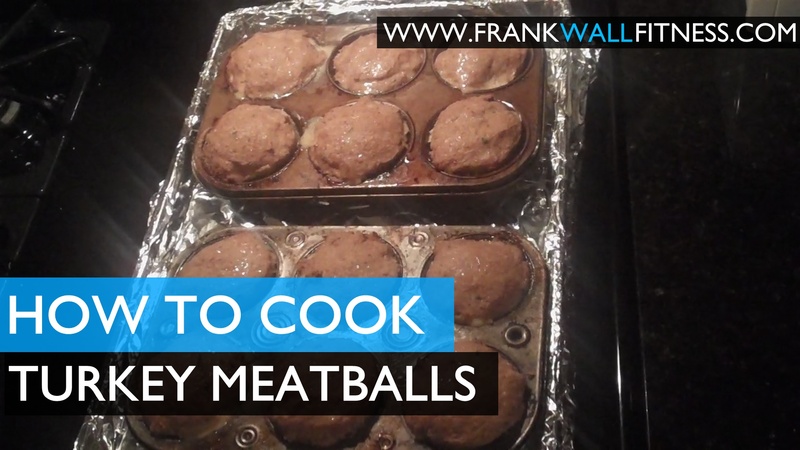 (Make sure internal temperature of the turkey meatballs are at least 165°F (~74°C). 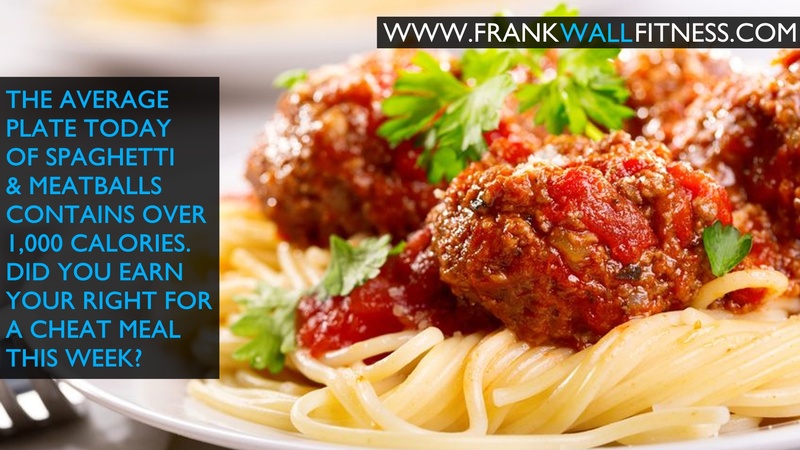 Place turkey meatballs on a dish and serve with your favorite vegetables! Optional: Add avocado for some extra healthy fats. 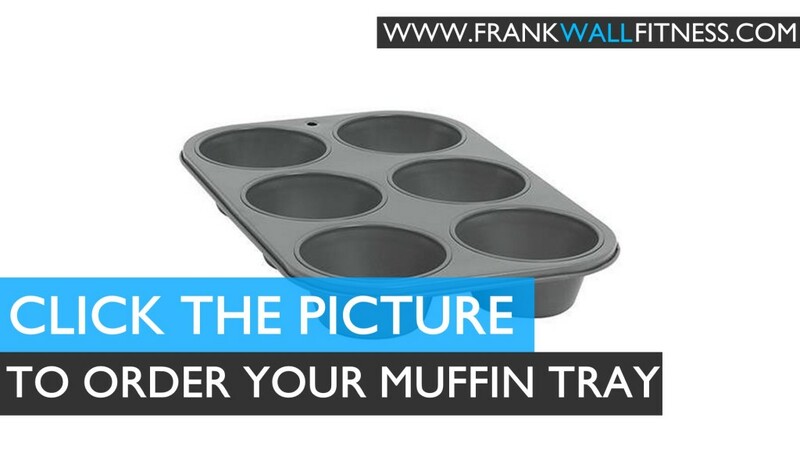 If you need a muffin tray, don’t hesitate to order one now! Prep time – 5 minutes. Total time – 30 minutes. As I described in the video, I pronounced worcestershire wrong. The main part was at the end of the word. I pronounced the “shire” part like you would normally say it. Turns out, the “shire” is pronounced “sure”. Well, I laughed so hard when I saw this for the first time, at least I’m not this bad! Enjoy the video below. If you’re looking for another turkey dish, be sure to check out my post on Turkey Lettuce Wraps.